The upcoming EU GDPR law goes into effect May 25th 2018. Let's take a glance at what you should consider doing to make sure you are getting all the data you or your clients need. If you do not make these changes you could lose abilities to do custom reporting and even lose Advance Segments and Secondary Dimensions. So let's make sure you are setup to keep your historical data in Google Analytics before May 25th. To keep your non-aggregated data accessible please make the follow change. By May 25th, if you have not changed this setting your non-aggregated data will be set to the defaulted selection of 26 months or worse, you may lose it all! 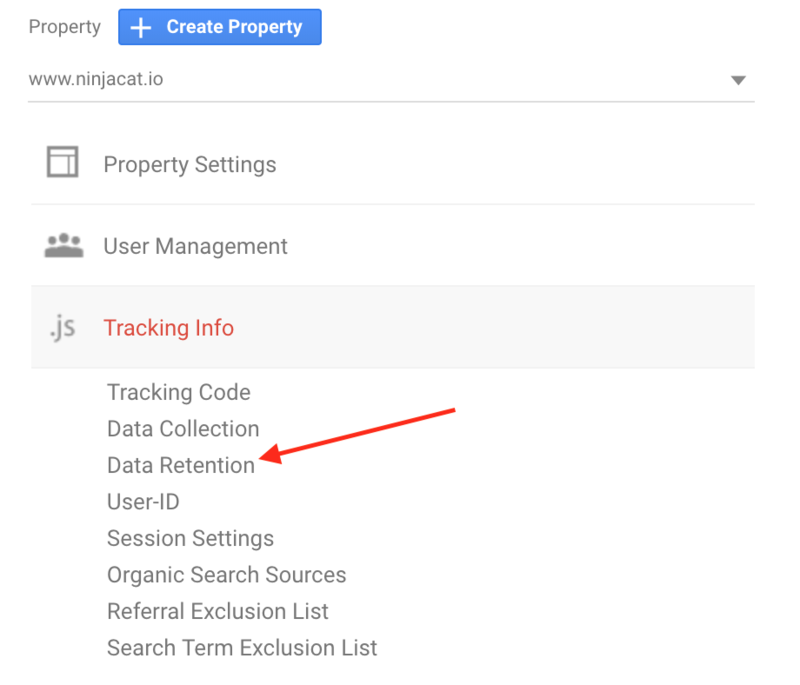 Let's walk through how to edit your data retention policy on Google Analytics so you can keep your historical data. 5.) Change your data retention settings to what you prefer. We here at NinjaCat made the change to " Do No Automatically Expire" and we would suggest the same to our clients. The default setting for data retention is 26 months, decent. 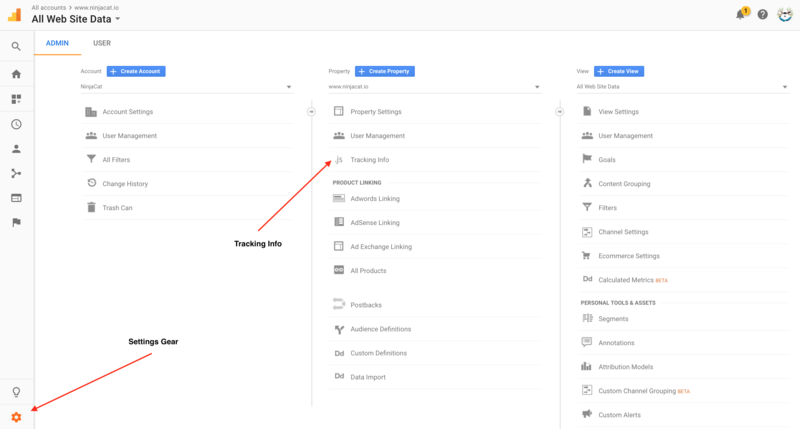 But you can select to retain your user data for a shorter or longer amount of time. At first glance, this setting doesn’t seem overly critical and could easily be missed, same with the data collection setting. 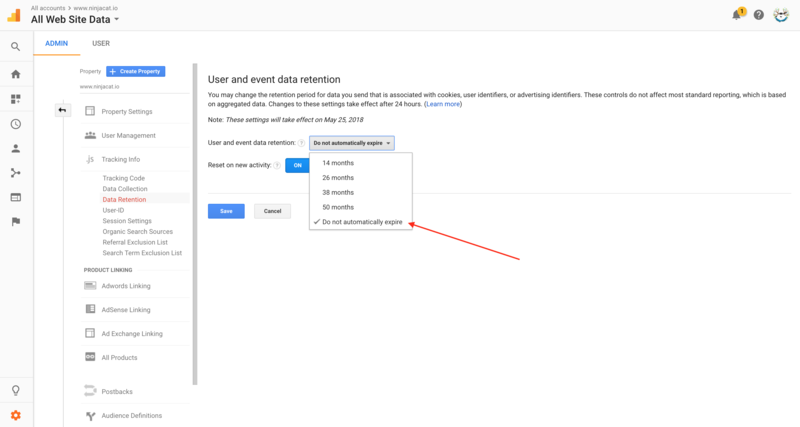 Google even says these controls won’t “affect most standard reporting based on aggregate data.” However, a closer look reveals more that is unspoken here. 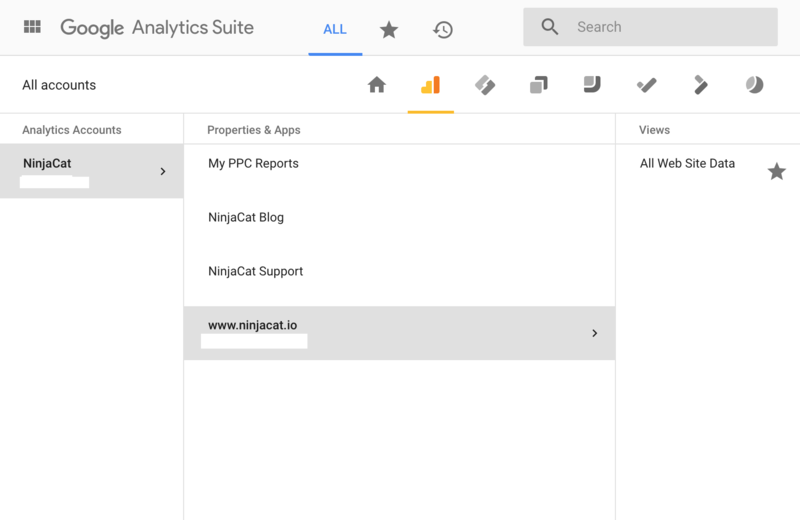 Google’s telling you that if you allow them to get rid your user data, you can still use your aggregate reports in Google Analytics. What they fail to mention is how dumping your user data will affect ad-hoc reporting and other instances you may bring into NinjaCat. Plus, as marketers, we all know that more data to play with is better! Okay, So What About My Ad-Hoc Data? Ad hoc reports include useful features that are critical to a marketers data analysis. These are the features that rely on your sample data. They include things like: segments, table filters, secondary dimensions, and custom reports. There are also other tools you risk losing if you don't act now and change your retention settings. Multi-channel funnel reports, attribution reports, and flow visualization charts will disappear as well. The big thing here is really the length of time you want to retain the data. Maybe you use all these features, maybe you don't. But having that historical data is important. If you allow Google to remove it, its gone forever.